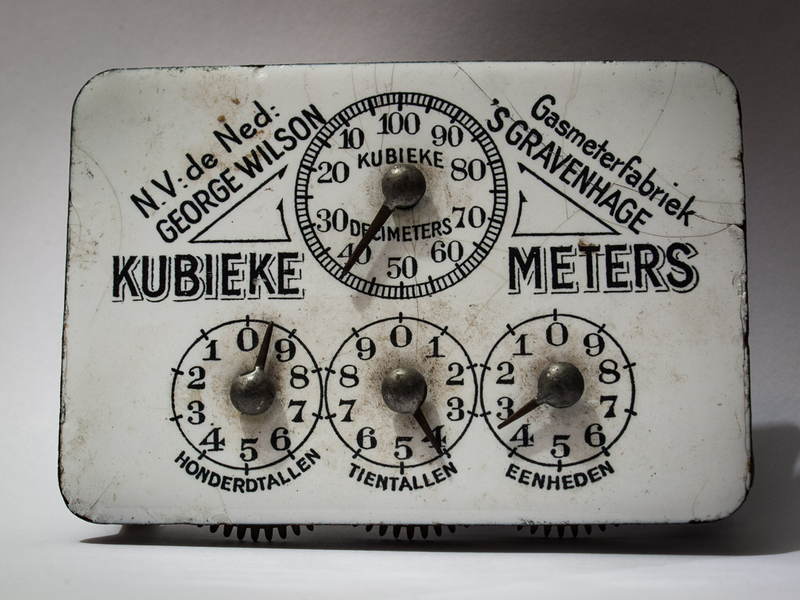 The thing with the cogs is an old gasmeter. You can see the cogs just at the bottom edge. Lighting on it not ideal.